I am a licensed clinical psychologist specializing in individual, couples and family therapy. My areas of focus include depression, anxiety, eating disorders, relational issues and addictions. I have worked in university settings, hospital and residential settings and outpatient treatment centers. I have experience working with adolescents, adults, couples and families. I use Dialectical Behavior Therapy, Cognitive Behavioral Therapy and Relational Therapy in my work, meaning that the focus of the therapy is on your behaviors, emotions, and relationships. I also teach Mindfulness and ways to incorporate it into your life to allow you to be more effective in your goals and in your life. I work closely with you to determine the appropriate treatment modality and to deliver effective and supportive treatment. 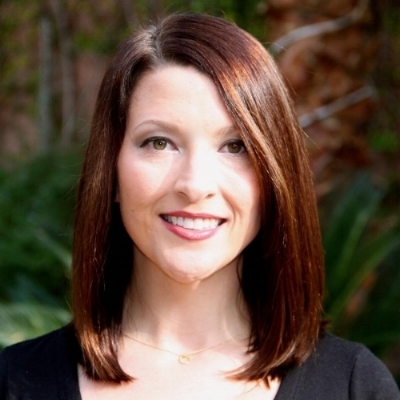 ** Dr. Whitney Owens and her team have served the Las Vegas and Henderson areas for over eight years.